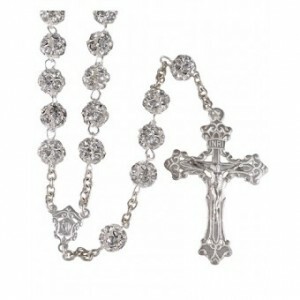 The Holy Rosary, all about the catholic rosary beads. 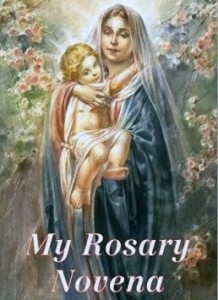 The rosary, articles and discussions about the catholic rosary beads. 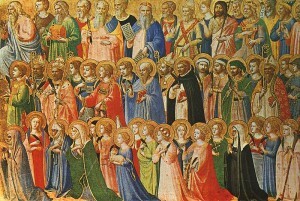 Most people recognize a rosary when they see one. 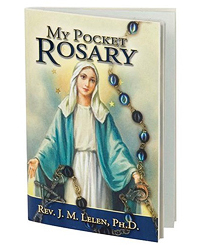 It is a popular Catholic symbol, but many may not be aware of what a rosary really is for, and why it is important to Catholics. 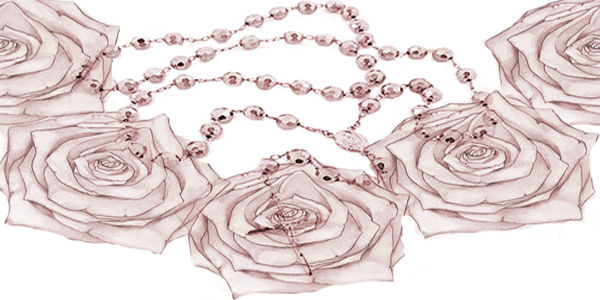 The word, rosary, comes from the Latin, rosarium, which means crown of roses. It is a bouquet that Catholics give to Mary as they participate in her life with a focus on her Son, Jesus Christ. 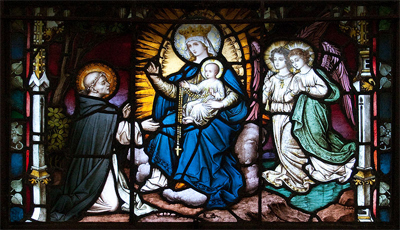 The Rosary is a prayer, more specifically, a meditation, where Catholics get to know the Son by loving the Mother.